With a range of different vehicles available, our expert removals team are able to provide you with a specialist service, no matter whether you're located in a small lane or alongside the main road. 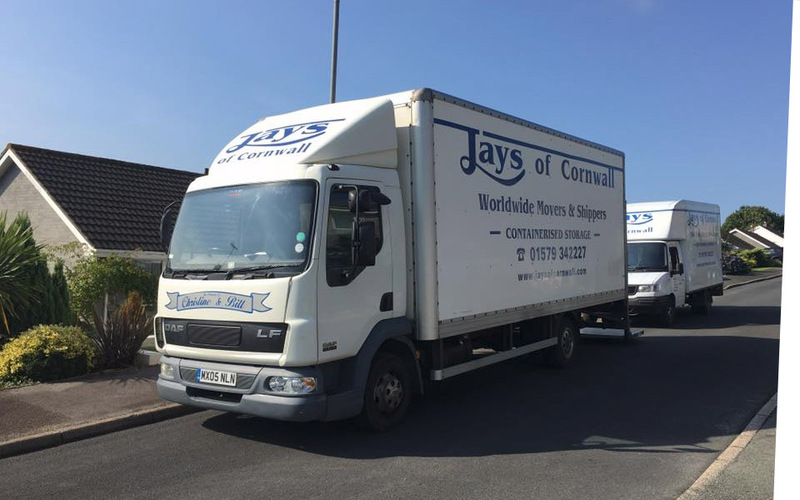 At Jays of Cornwall, our specialists are able to provide you with high quality removals and storage services that ensures the utmost protection for your objects, as well as meeting all of your needs. Jays of Cornwall are a family firm with a tradition of quality and service stretching across over 35 years. Based in Cornwall, we strive to continue giving a professional, caring service at the right price. 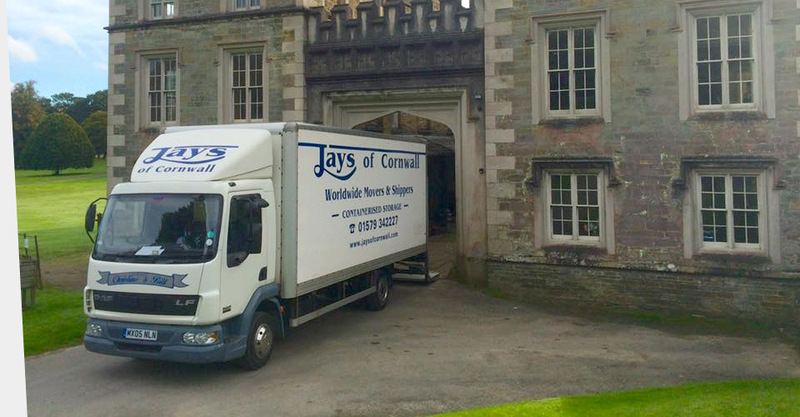 Working across Cornwall and the local surrounding areas, we are able to provide you with high quality removals and storage services, which are designed around your individual requirements. At Jays of Cornwall, we are able to provide you with specialist services that you can trust. Not only will we ensure the utmost care and attention is taken towards your property and possessions, but we will also make sure that the move is as stress free as possible. If you are looking for an expert removals company, contact us today and discover how we can help you remove the stress from your move. Jays of Cornwall are sole traders. Kenneth, Maggie, Jason, and Sharon are Jays of Cornwall and we are not associated or affiliated with any other company with similar trading name or business type.